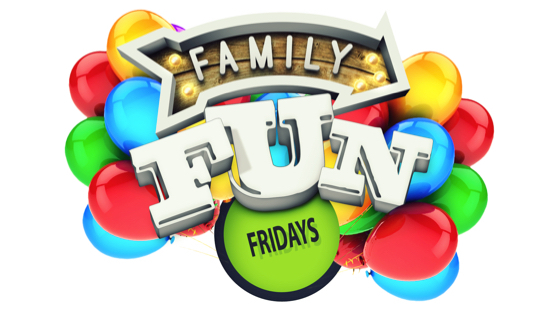 Fun Fridays 2019 kick off on Friday April 26th. Come to the club to enjoy some social sailing with other members of the club. High water is at 17.45 and a meal will be available at about 7pm. If you wish to have the meal, Michaela is preparing a chicken casserole and fruit crumble, you need to book here. Bookings for a meal will close at 5pm on Thursday April 25th. There is no need to book for sailing only.